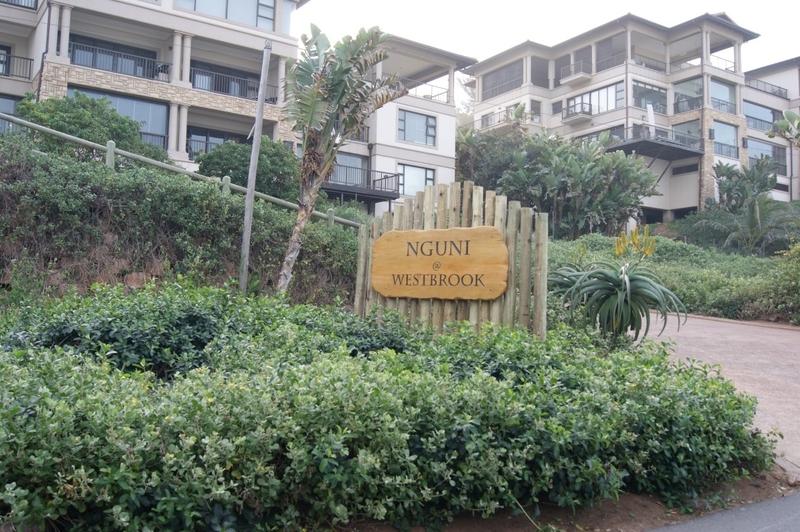 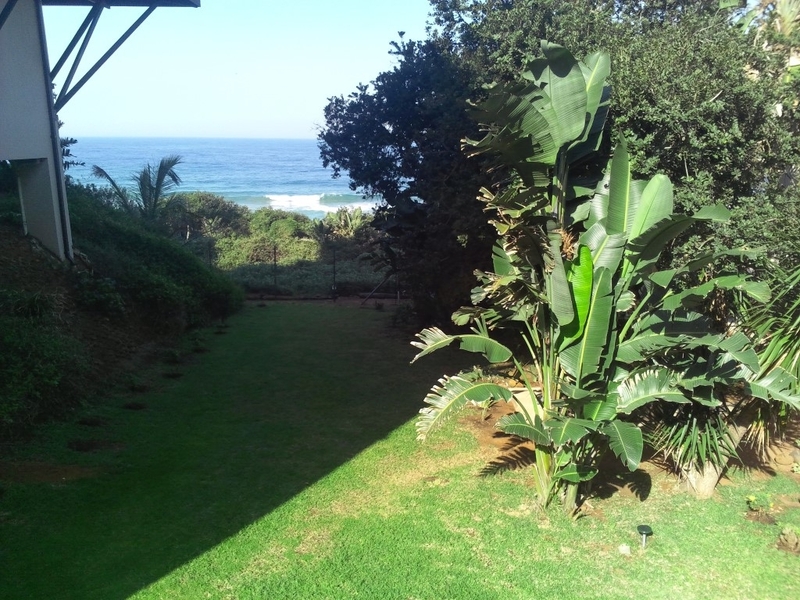 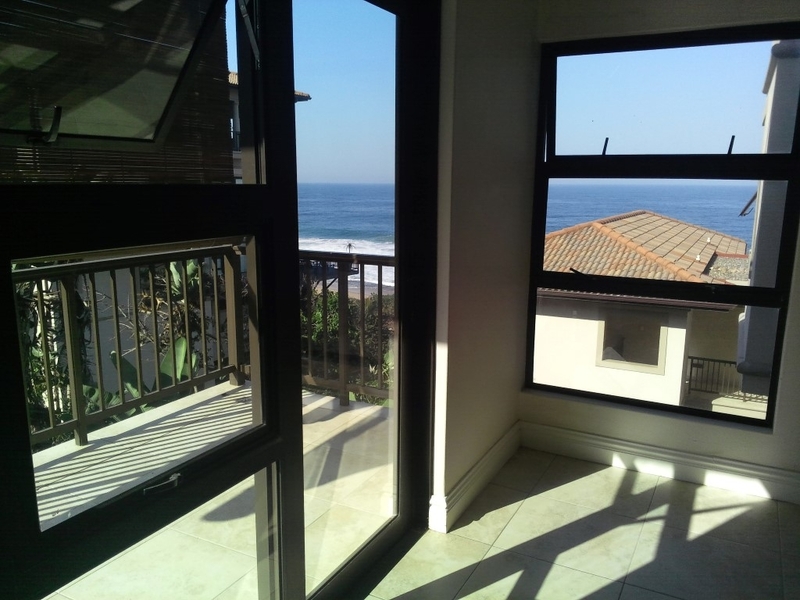 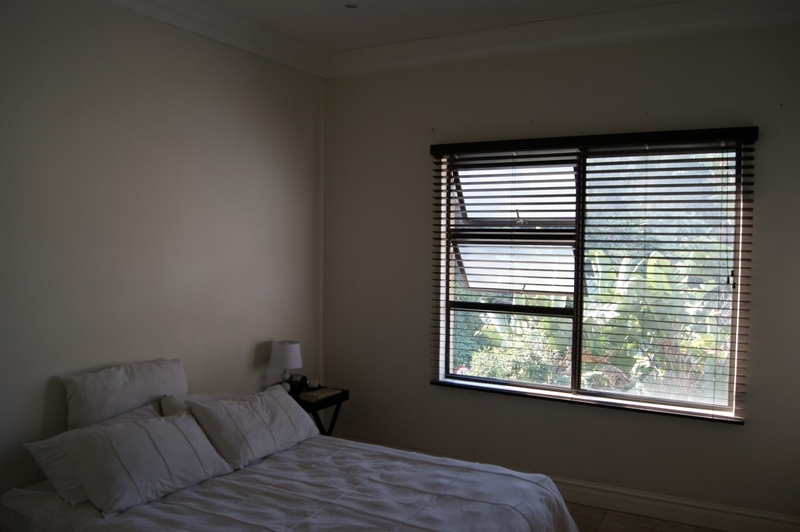 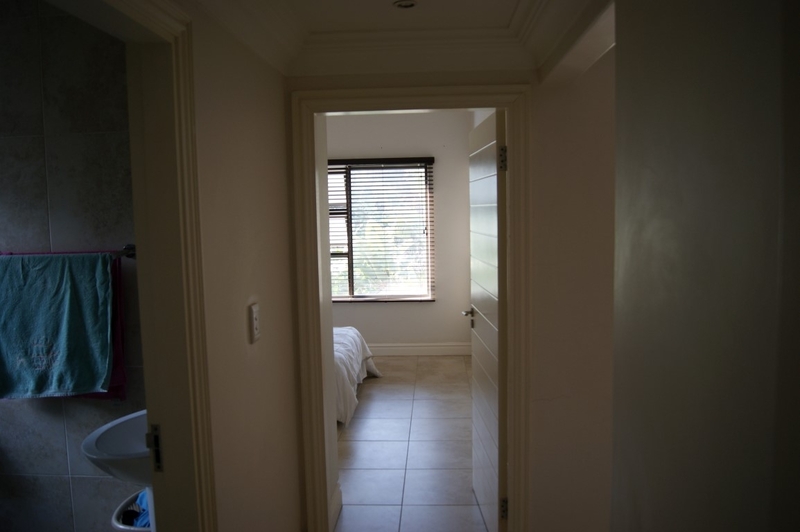 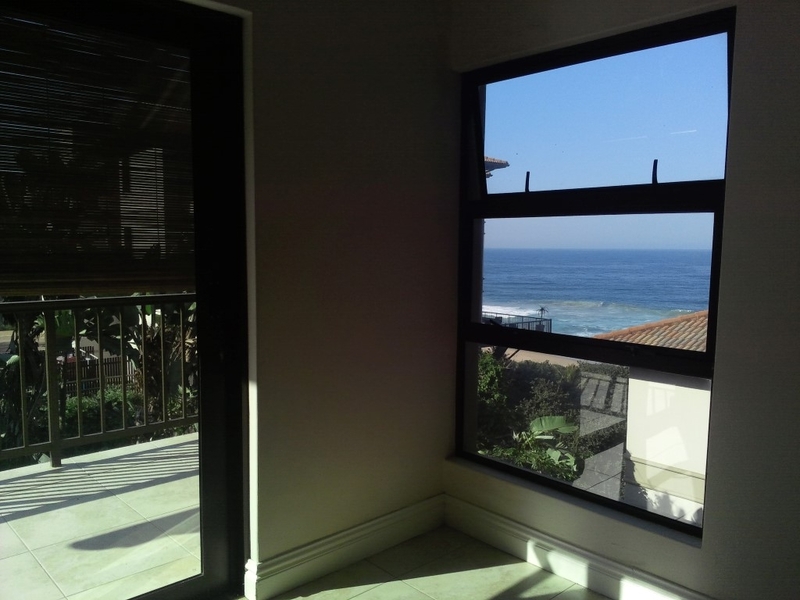 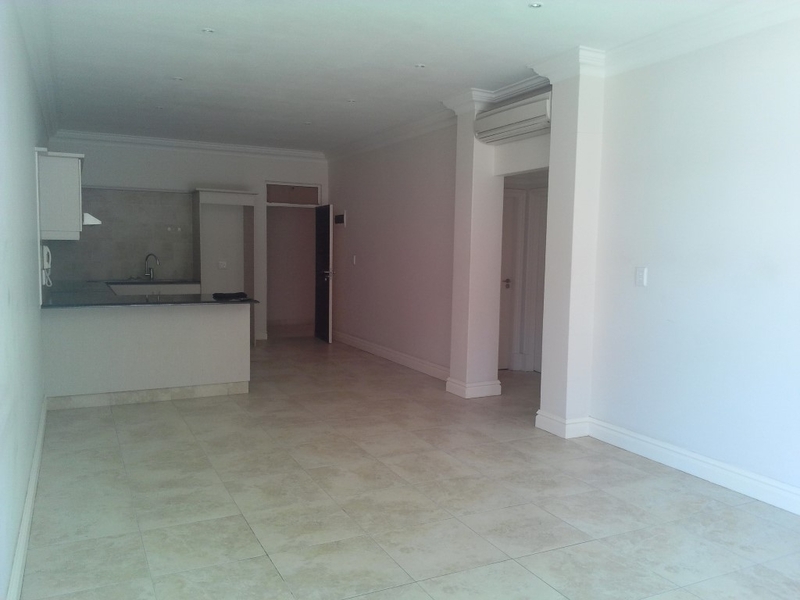 Situated in the sought after Nguni block in Westbrook, and only meters from the beach you will find this beautiful 2 bedroom apartment . 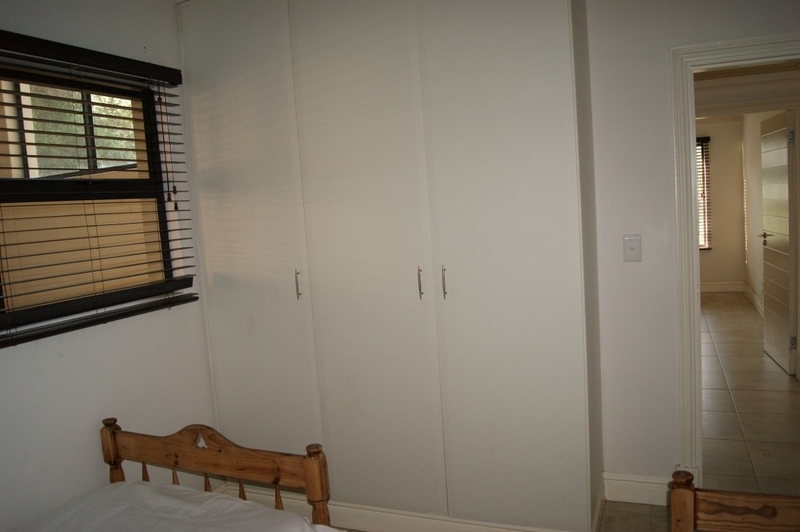 The block is very secure with 24 hour guards and state of the art security perimeter fencing. 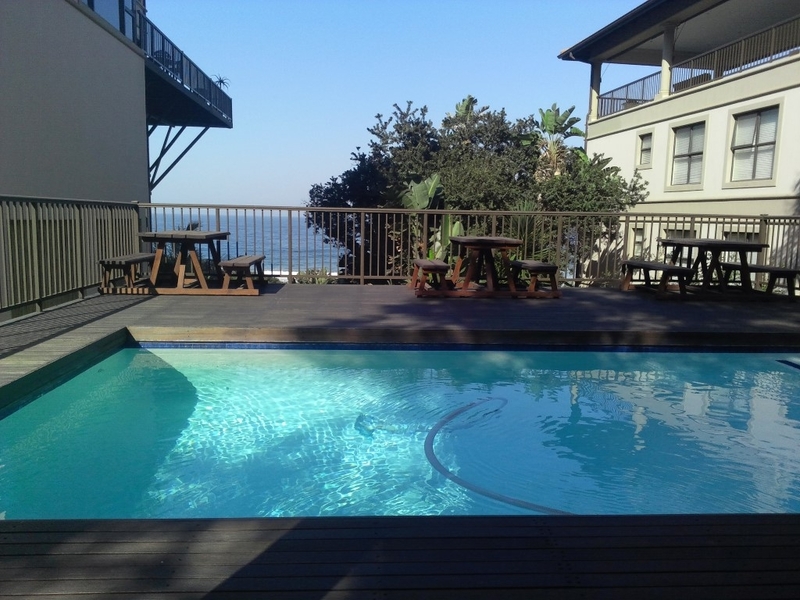 There is a lovely pool area with sun deck for tenants and home owners use. 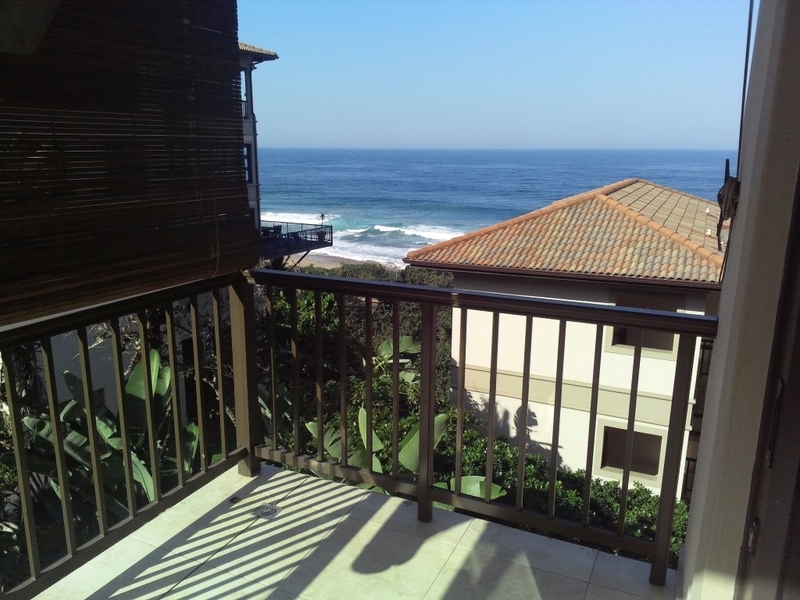 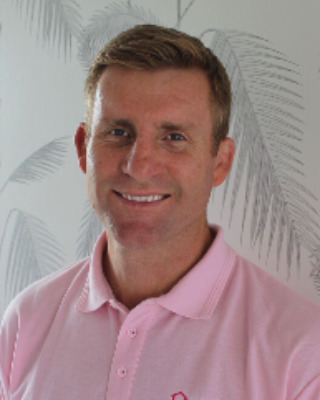 The apartment is spacious with a balcony and amazing views of the Indian Ocean. 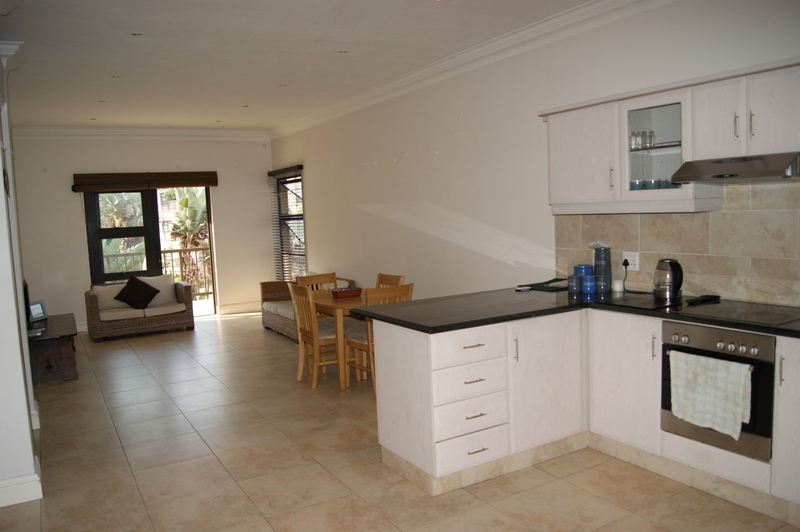 The kitchen is modern with granite tops.